15th century, only kings wore diamonds, as a symbol of strength, courage and invincibility. In India where diamonds were first discovered, the stones were valued more for their magic than their beauty and were believed to protect the wearer from fire, snakes, illness, thieves, and great evil. Romans valued diamonds for their hardness, the Chinese used diamonds as an engraving tool and the Italians trusted diamonds to protect them against poisons. 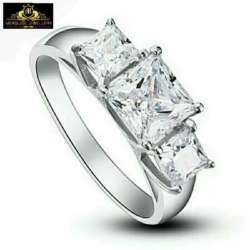 Nowadays, this precious stone has a totally different value and meaning for us. 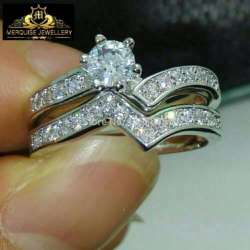 Merquise Jewellery has made it easy for everyone who would want to have a precious and memorable, engagements, weddings, birthday gifts, all sorts of treats in an original Gold and Silver jewellery.